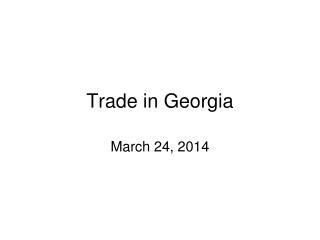 Trade in Georgia . March 24, 2014. 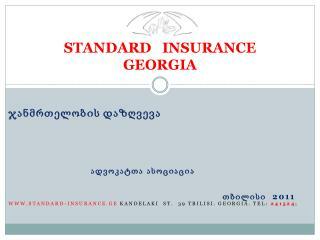 Economics in Georgia’s History. 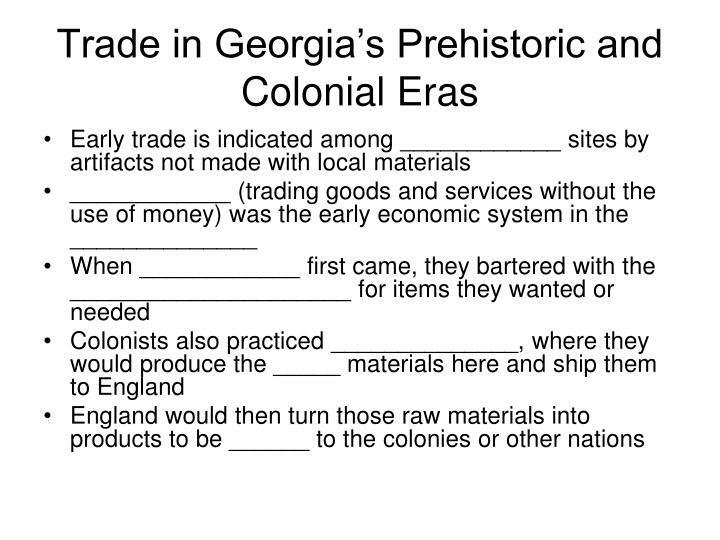 Beginning with the ___________________ and continuing through today, Georgians have produced various goods and services As the state has evolved so have the ______ of economic activities practiced here. Trade. 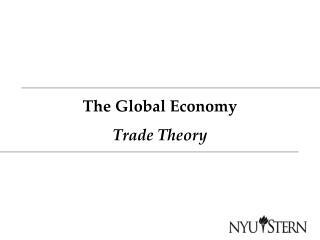 2) What is free trade? 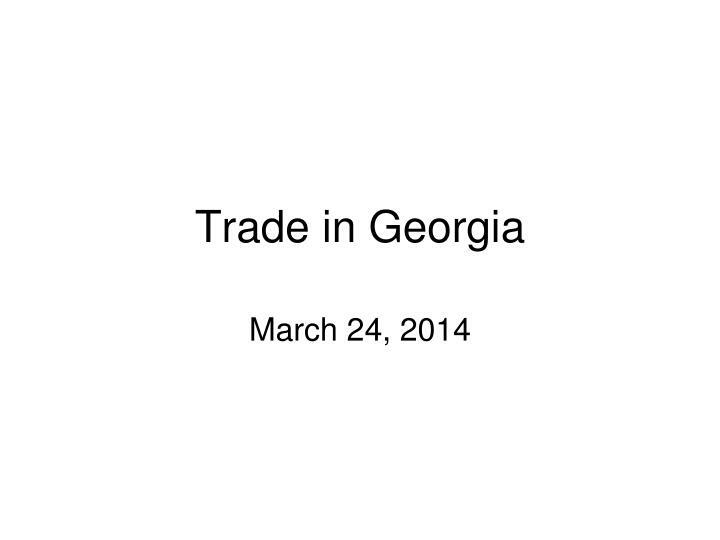 3) How is early trade indicated in Georgia? 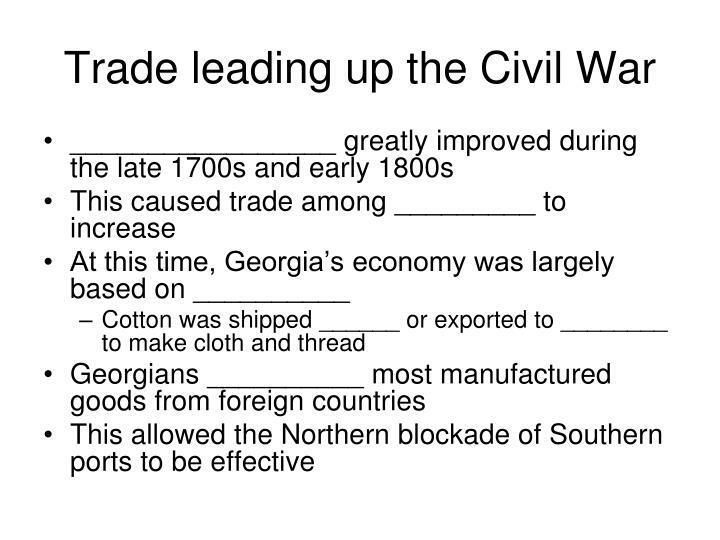 6) What improved in the late 1700s and early 1800s? 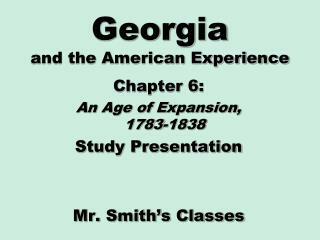 7) What was Georgia’s economy based on leading up to the Civil War? 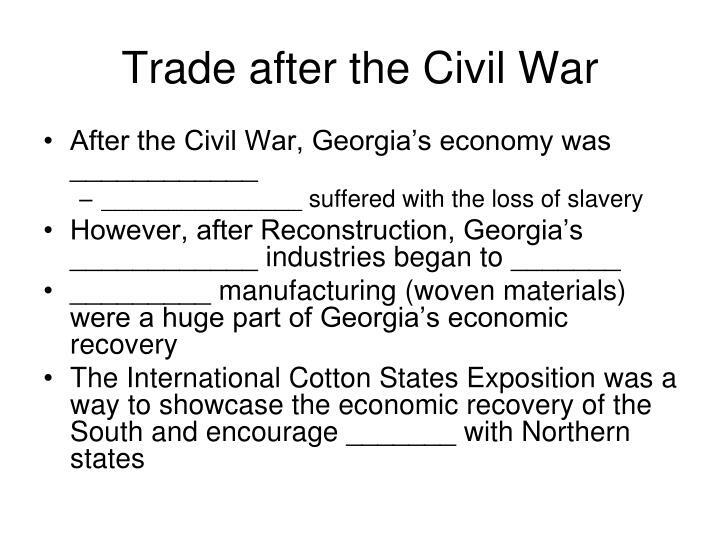 8) What industry was a huge part in Georgia’s recovery after the Civil War? 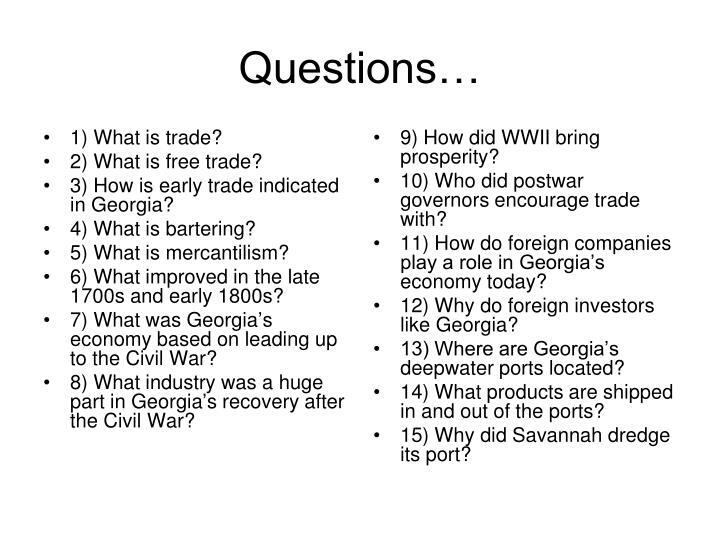 9) How did WWII bring prosperity? 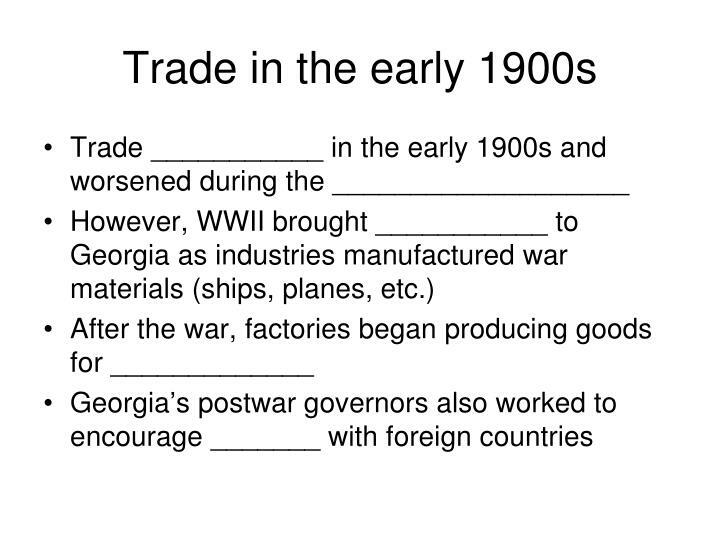 10) Who did postwar governors encourage trade with? 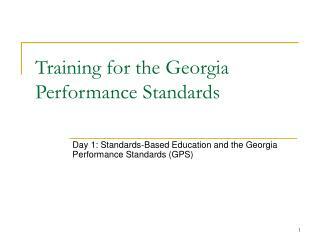 11) How do foreign companies play a role in Georgia’s economy today? 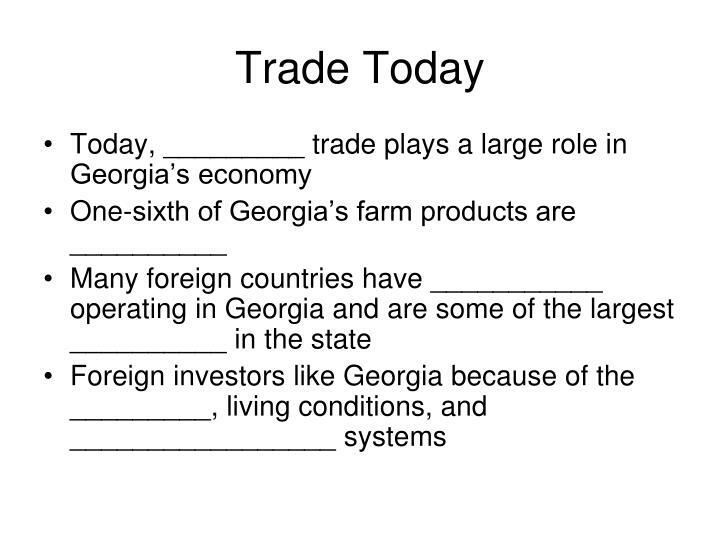 12) Why do foreign investors like Georgia? 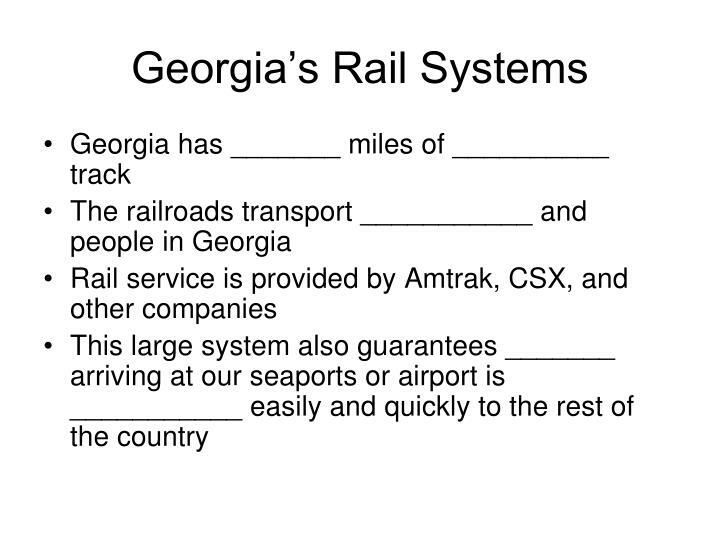 13) Where are Georgia’s deepwater ports located? 14) What products are shipped in and out of the ports? 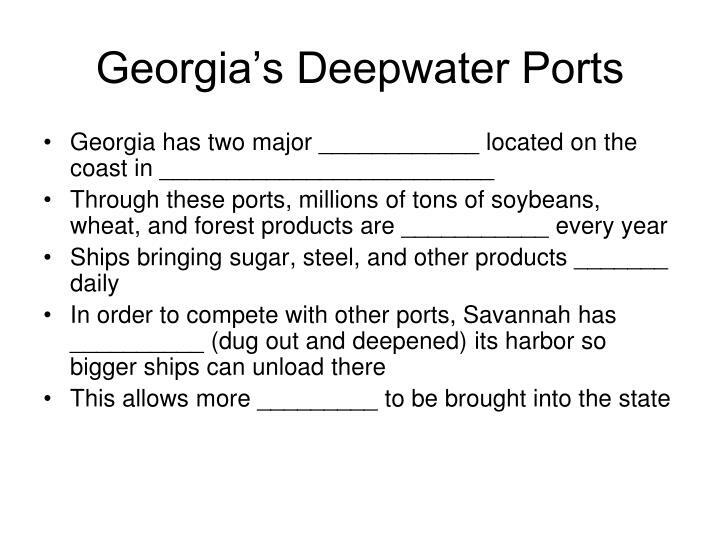 15) Why did Savannah dredge its port? 16) What airline is headquartered at Atlanta’s airport? 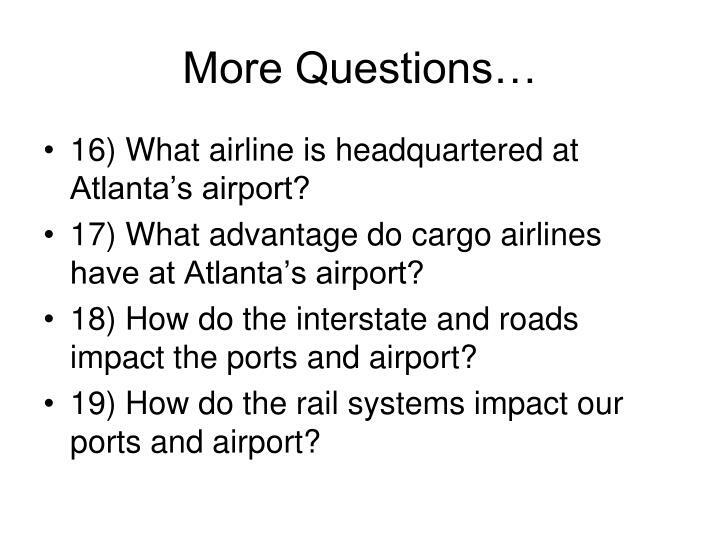 17) What advantage do cargo airlines have at Atlanta’s airport? 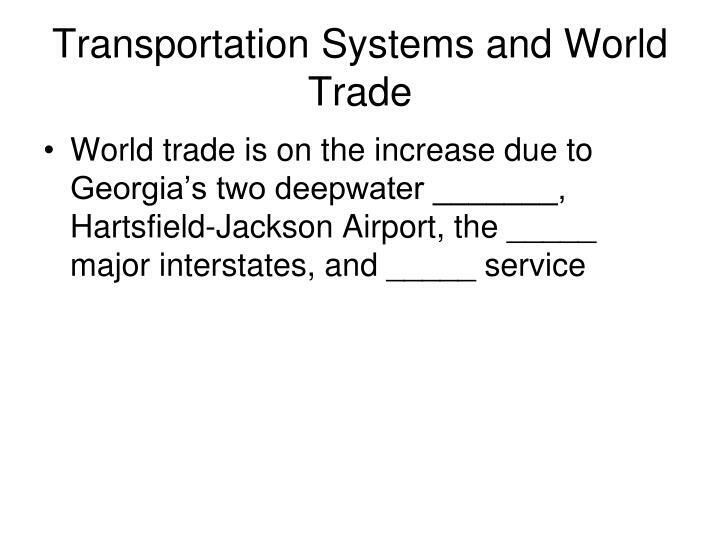 18) How do the interstate and roads impact the ports and airport? 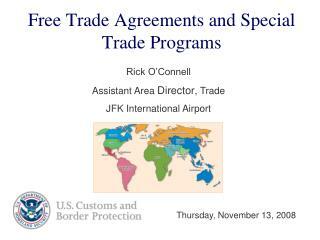 19) How do the rail systems impact our ports and airport? 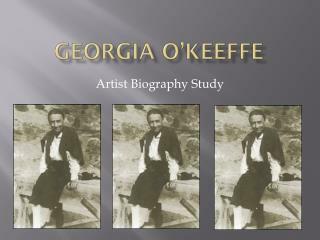 Geography of Georgia -. 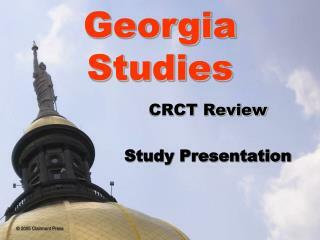 review. 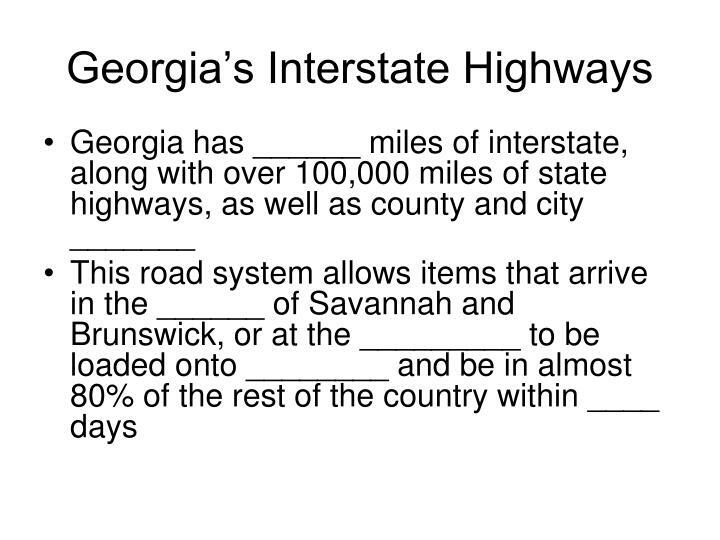 which statement describes georgia’s relative location? 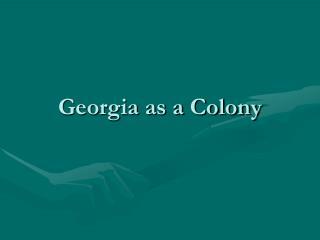 a. georgia is a northeastern state. 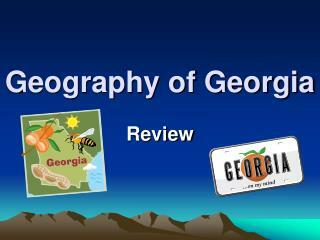 b. georgia is located north of florida. 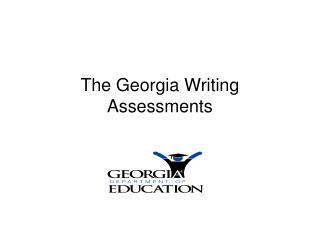 c. georgia is located in the southwestern united states. 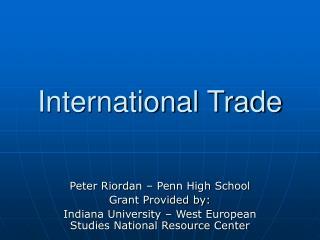 Internal Trade -. 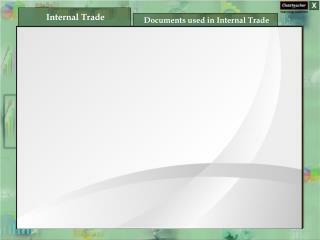 documents used in internal trade. 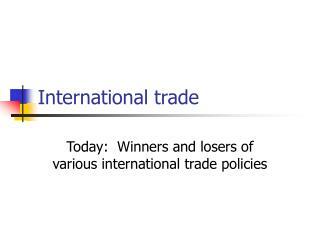 internal trade. contents. 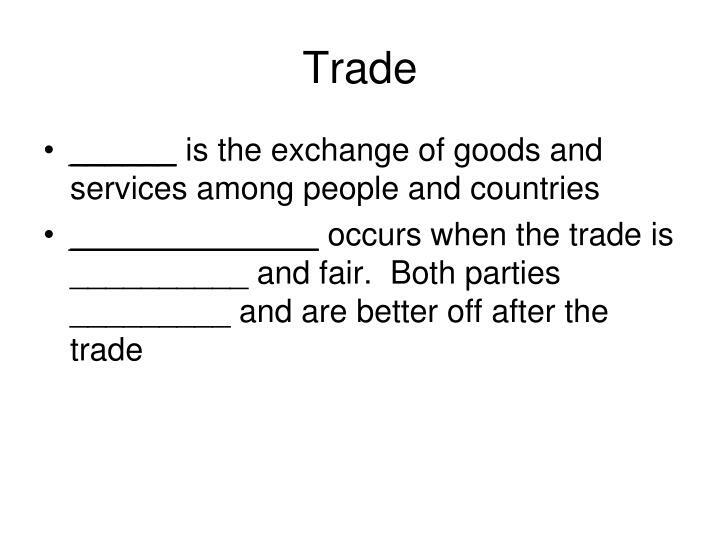 terms of trade. 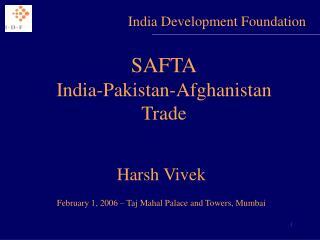 documents used in internal trade. 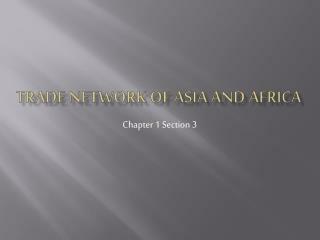 contents of this module. 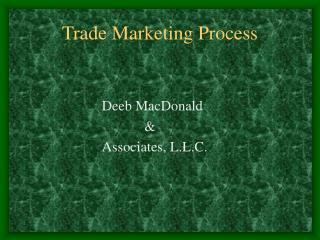 internal trade. 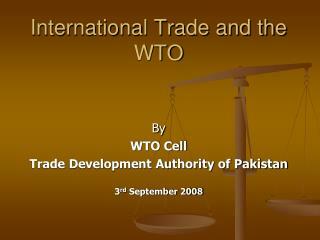 documents used in internal trade. debit note. lorry receipt.